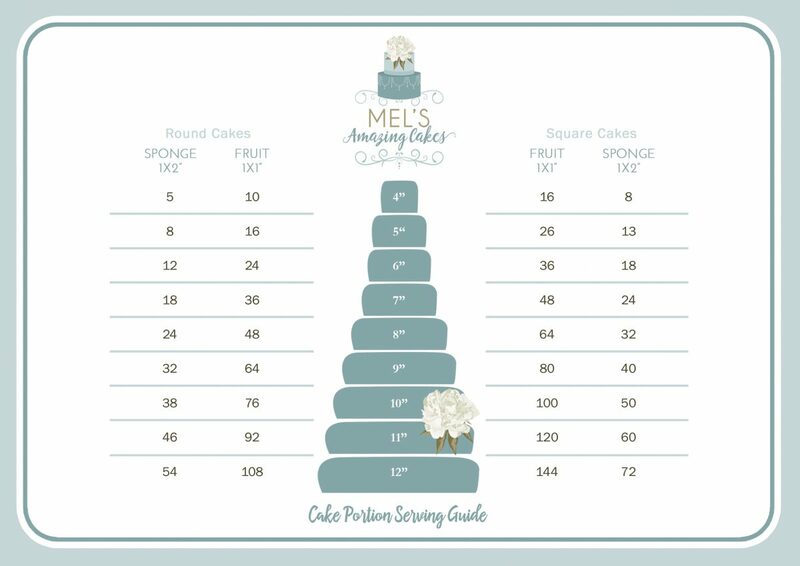 The cake portion guide below shows the approximate number of portions you can cut from a single tier round or square cake. 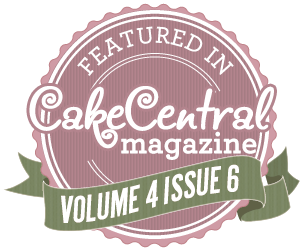 My standard cakes are around 4.5 inches deep. 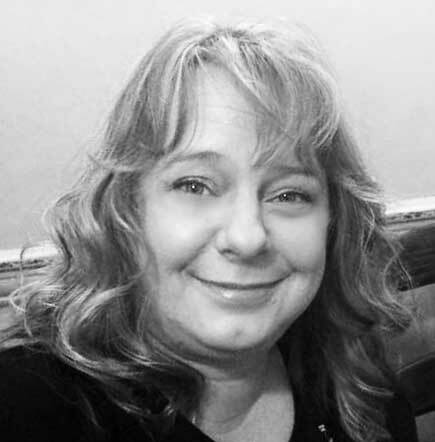 For wedding cakes I recommend a 1″ x 1″ finger portion but if you are thinking of serving the wedding cake as a dessert then I recommend the larger 2″x 1″ party portion. Fruit cake is served as a 1″ x 1″ finger portion. For birthday and other celebration cakes I recommend a party portion 1″ x 2″. 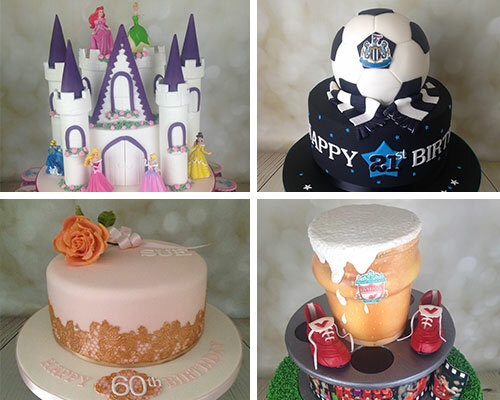 Other shapes and novelty shaped cakes portions will be provided upon request.